Perhaps you know Hurdle as the Pittsburgh Pirates manager.He has had that job for five years and has taken the Pirates to the playoffs three times. Hurdle was the National League Manager of the Year in 2013. If you’re memory is working, you will recall Hurdle as the manager of the Norfolk Tides in 1992 and 93. If you’re really good, you might remember Hurdle as a player for the Tides in 1983,84 and 87. Clint Hurdle is a retired MLB outfielder who played with the Kansas City Royals, Cincinnati Reds, New York. On November 14, 2010, Hurdle was hired by the Pittsburgh Pirates. Hurdle then agreed to a 3 year contract, keeping him with the team through the 2013 season. PFP Sports & Celebrity Talent Agency is a booking agent for motivational sports speakers and celebrities. 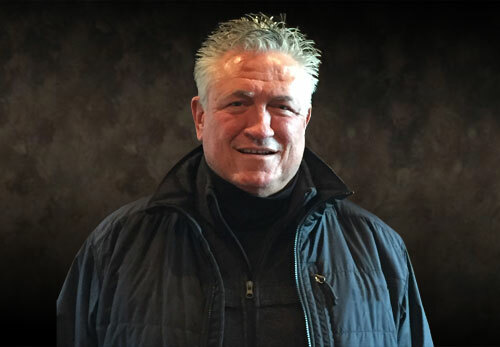 If you would like to book baseball speakers like Clint Hurdle for a speaking engagement, personal appearance or special event, you can request Clint Hurdle agent and speaker information from PFP Sports & Celebrity Talent or call 800.966.1380.